Local schools can submit applications now for the new School Safety and Security Grant Program to help provide a safer learning environment for students. The new program was created as part of a comprehensive school safety bill that was signed into law in June. The program will provide grants of at least $25,000 to help schools create school safety programs, hire and train personnel, purchase security equipment and take other necessary steps to improve school safety. School entities must complete and submit an application for the program by October 12 in order to be considered for a grant. Additional information on the program is available online on the Pennsylvania Commission on Crime and Delinquency’s website at www.pccd.pa.gov under the School Safety and Security heading. 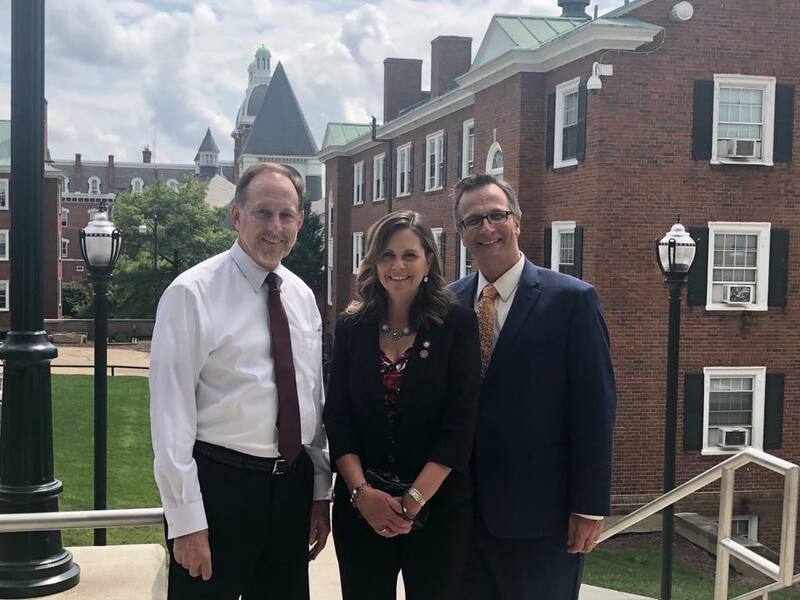 My thanks goes out to new Washington and Jefferson College President Dr. John Knapp and Vice President of Development and Alumni Relations Michael Grzesiak for offering me a tour of the campus and an update on some of the exciting activities and initiatives that are underway on campus. It is estimated that nearly 1.6 million Pennsylvanians struggle to meet their food needs on a regular basis. The most recent edition of my “Focus on the 46th” TV program highlights ways that the Salvation Army of Western Pennsylvania is helping families who suffer from hunger and food insecurity. The show focuses on the Salvation Army’s new “Feeding Families For Life” initiative that is designed to expand options for families to access nutritious meals on an ongoing basis. The entire show is available online here. 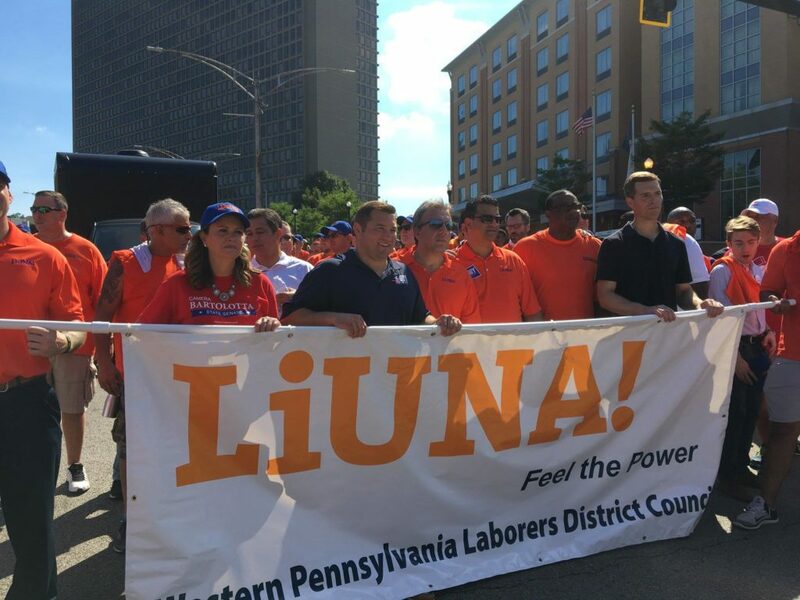 I enjoyed the chance to celebrate the contributions of the American worker along with my colleague Senator Guy Reschenthaler during a Labor Day parade in Pittsburgh hosted by District 2-13 of the Communications Workers of America. Pennsylvania has one of the highest percentages of senior citizens of any state in the country, and it is critical to ensure their needs are met. State and local governments and other organizations offer a number of valuable services for older state residents, and these programs will be highlighted at two upcoming events for seniors in our region. On September 20, I will co-host the Washington County Senior Expo from 10 a.m. until 2 p.m. at the Washington Crown Center. On October 5, I will also co-host the Greene County Senior Fair from 10 a.m. until 2 p.m. at the Greene County Fairgrounds. Both of these events will offer a wealth of information for seniors, including information on nutrition, health insurance coverage, transportation, prescription assistance and other available services. I hope to see you there! 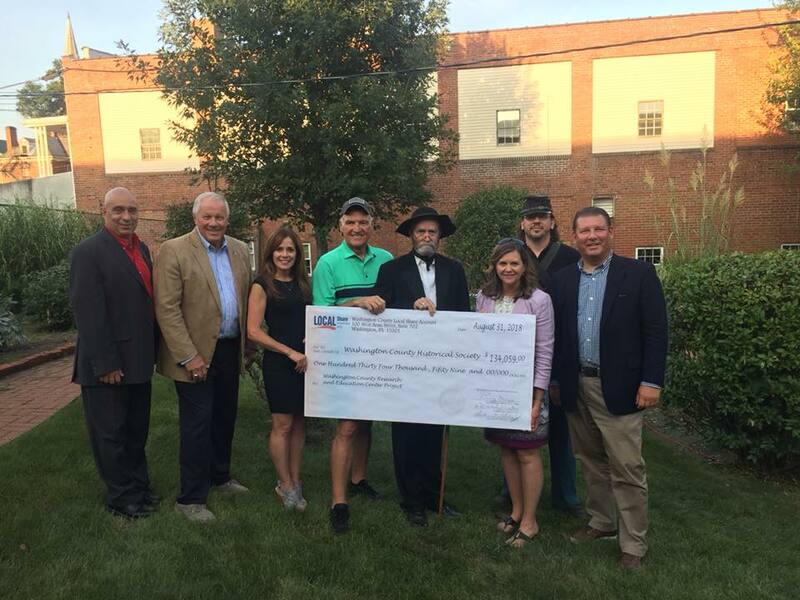 I appreciated the chance to attend the annual “Spirits in the Garden” event at the LeMoyne Community Center garden in downtown Washington along with County Commissioners Larry Maggi, Harlan Shober, and Diana Irey Vaughan.